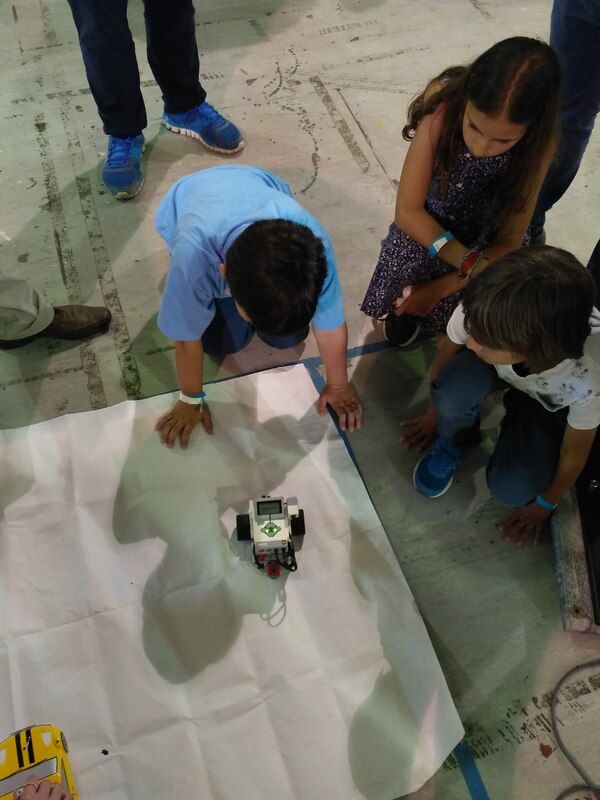 ROBOESL team participated in the Athens Mini Maker Faire on May 6-7, 2017. 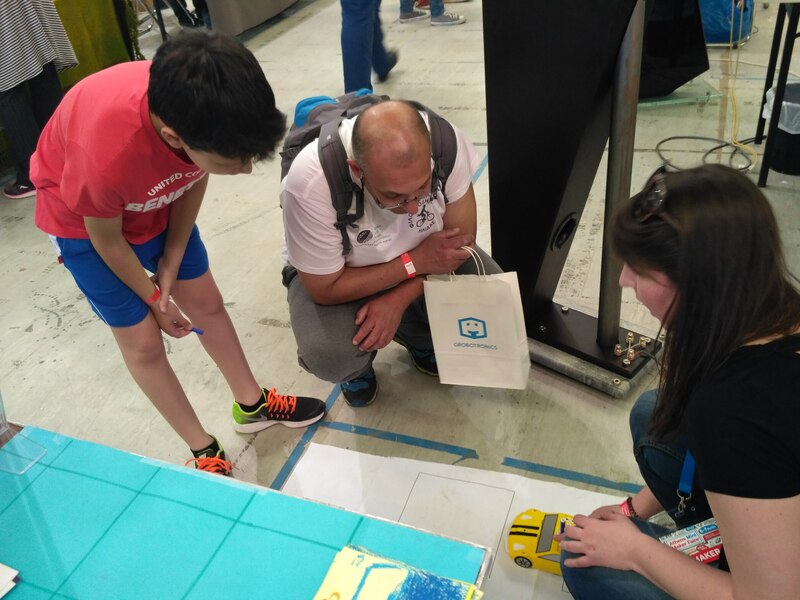 In the context of the Athens Mini Maker Faire, Edumotiva & the 7th Secondary Educational Committee of the Municipality of Athens joined forces with the aim of engaging the visitors of the faire in meaningful robotics experiences and promoting the Maker Movement in Education. Edumotiva run 2 workshops for children in the context of the faire. 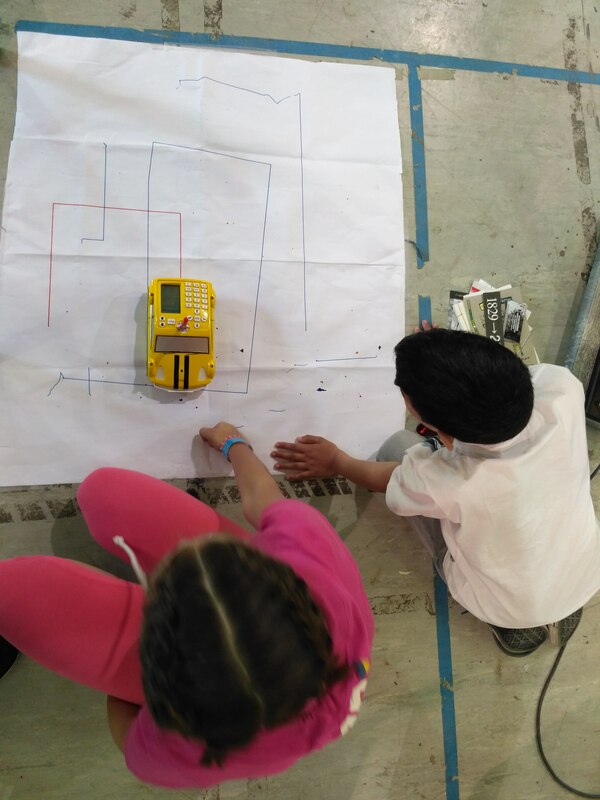 Each workshop lasted 1 hour and gave children the opportunity to be creative with robots.